Johnny Davis has been in the NASCAR realm for over three decades. 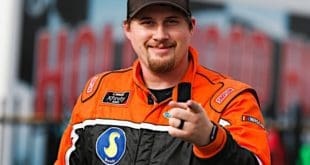 In 2018, though, he plans on expanding JD Motorsports, running four full-time NASCAR XFINITY Series entries for the first time. 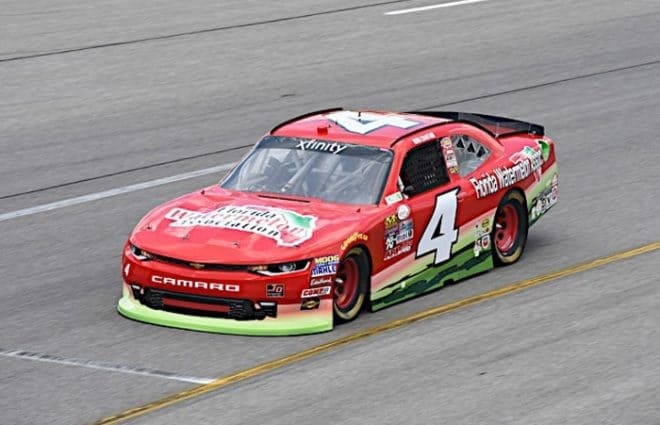 JD Motorsports is coming off a season in which Ross Chastain finished 13th in the championship standings, picking up back-to-back finishes of sixth or better during the summer races at Iowa Speedway and Daytona International Speedway. Additionally, Garrett Smithley and Harrison Rhodes both ran at least 31 of the 33 events, with a rotating fourth team competing in 11 races. 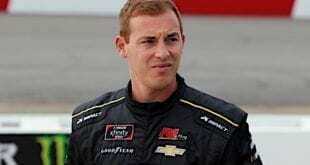 In 2018, Chastain is signed on for his fourth consecutive season with JDM to pilot the No. 4 car, while Vinnie Miller is slated to run the No. 01 machine for the entire campaign. 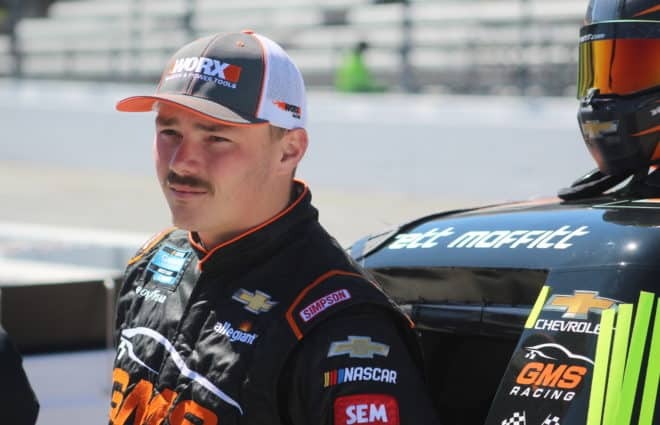 In 2017, Miller made his XFINITY debut at Chicagoland Speedway, finishing 29th. Davis confirmed the company is putting together a deal to have Joe Nemechek, Reed Sorenson, along with other former Cup drivers run the No. 15 machine. As for the No. 0 car, it’s going to come down to whoever brings funding to the table. “We’re going to continue to use the [No.] 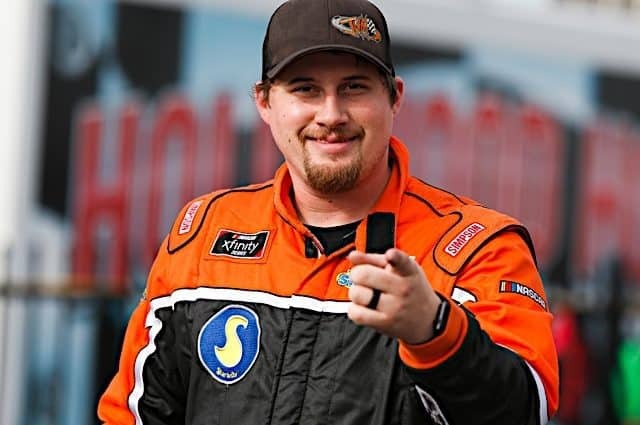 15 car as a test car to learn how to better ourselves and try to put some past Cup drivers in that thing so we can get some good feedback for these young drivers we have coming up in these other cars,” Davis told Frontstretch regarding 2018. The No. 15 machine attempted to compete in 13 events in 2017, finishing a season-high of 35th at both Dover and Phoenix in the fall. The car ran a maximum of 52 laps with Sorenson at Texas Motor Speedway, primarily being used as a start-and-park entry. But in 2018, the No. 15 team will run the length of the schedule. 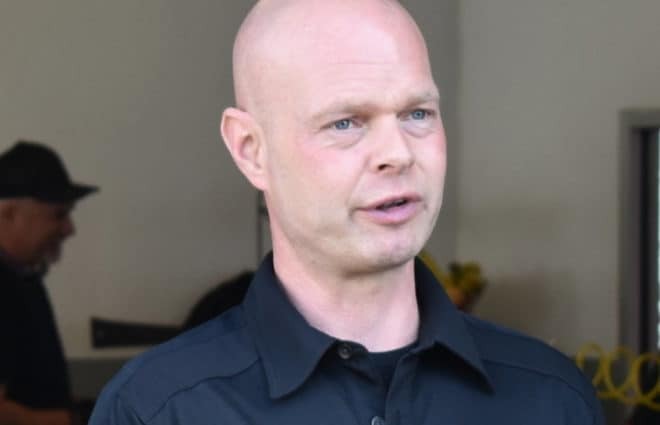 “The plan is to take four cars to the racetrack every week and use the 15 as a test tool to help the other three cars,” Davis said. “If we don’t find funding for the [No.] 0 car, there’s a chance it might not go, but I’m pretty sure it will go. We say this every year, we’re not going to do it, but somehow we continue to do it because of the passion and love for the sport. We’ll be there someway and somehow. We’re too stubborn and failure is not an option, it’s not in our vocabulary. JDM is heading into the new season with upwards of 30 employees, the most the organization has ever had at one time. 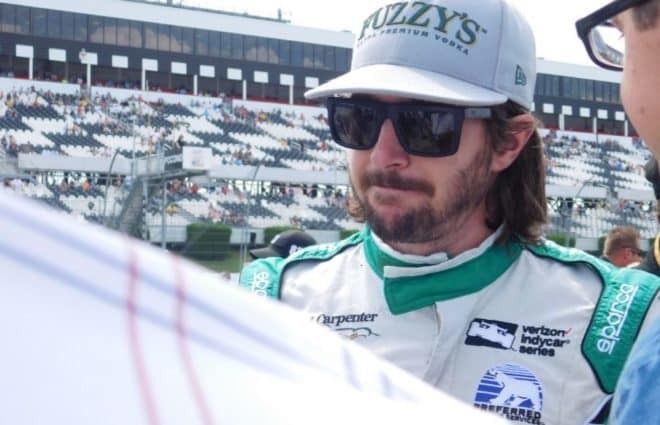 Davis purchased new racecars over the off-season, hoping to better his program, but admits he needs to stop spending money out of his pocket to support the teams. 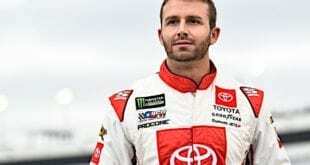 Davis stated that the team’s primary goal for 2018 is to get Chastain into the playoffs. With the new equipment and composite bodies, he believes that JD Motorsports has their best chance yet of making the postseason. 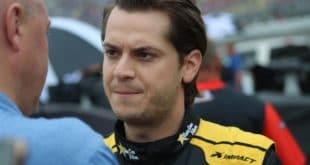 The team has yet to solidify a driver lineup for Daytona in five weeks, but is taking four teams to the World Center of Racing.